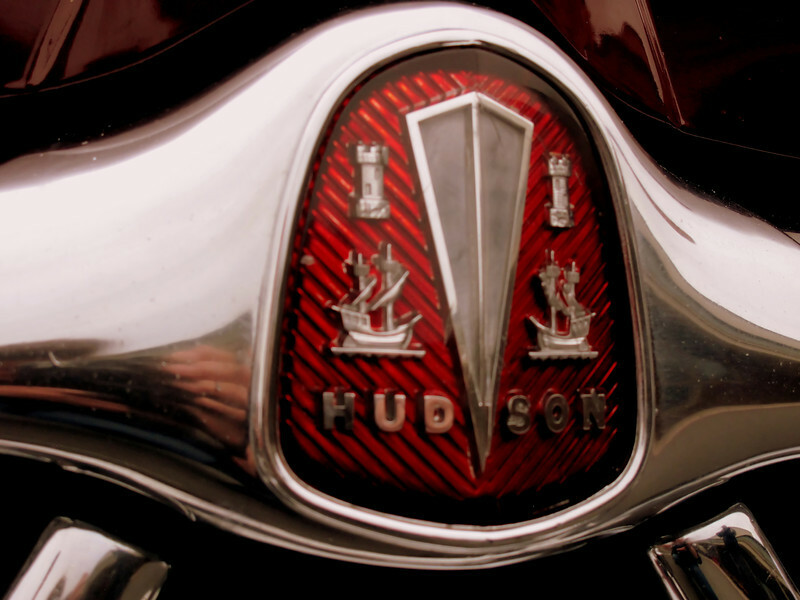 1942 Hudson Hood badge...I have never seen one of these before..that sure was a solid car! Mt Angel Car Show & Oktoberfest..
the sure don't make em like they used to! great find and capture!